Some 100watt tube amps actually can hit 170watts when maxed out. 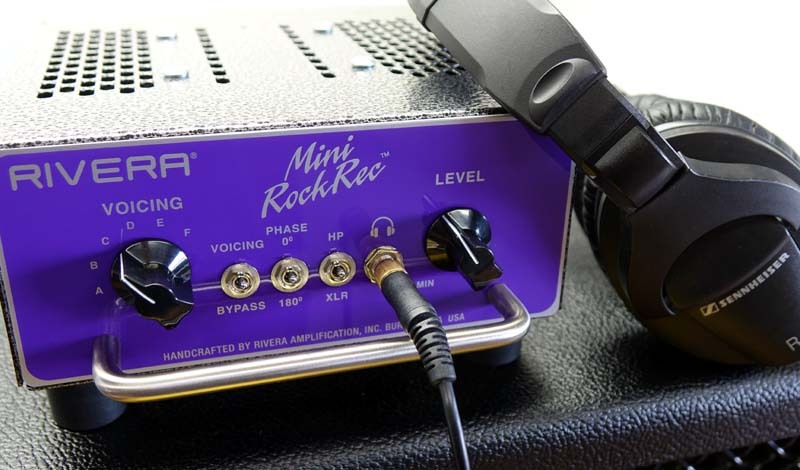 The Mini Rockrec can handle the power with ease while keeping the impedance tolerances tight. 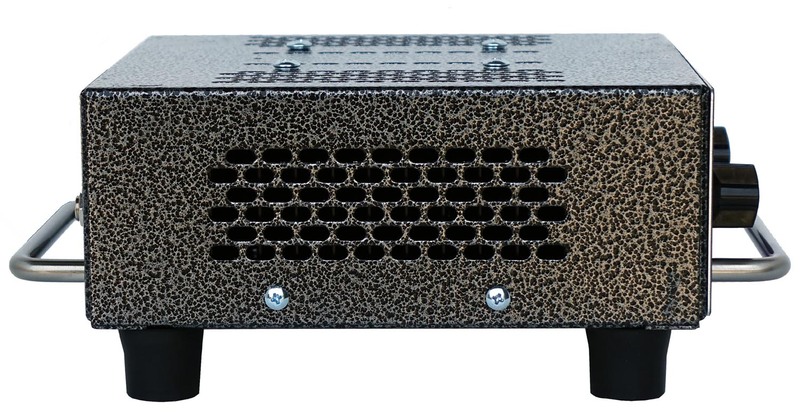 Even SVT owners can ditch their cabinet and safely load their 300watt amp when in the 4 or 16 ohm position. Front of house mixers will love getting your amps authentic tone direct without having drums and bass bleeding into the mike on a cabinet, causing a poor mix. You can also get amazing tones direct to your recording interface for home recording with 6 sculpted voices to choose from. 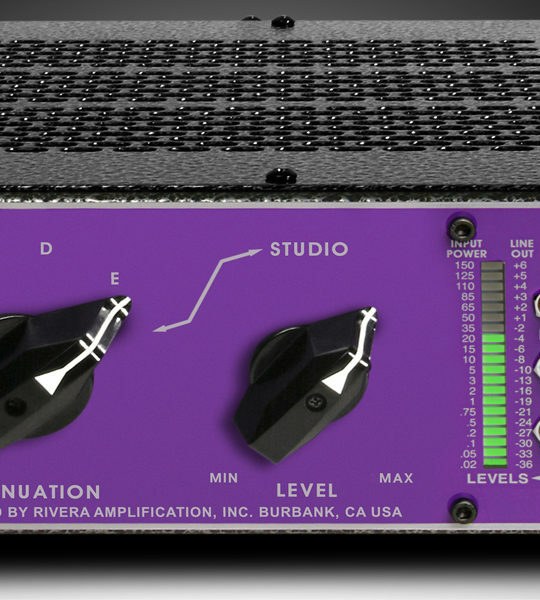 The Rivera® Mini RockRec™ will also allow you to run 3 outs simultaneously, two with the EQ and one without. This allows you to record tracks with the RockRec’s EQ and one with EQ bypassed (perfect to use with your favorite cabinet modeling software). Want to jam late at night with your favorite tube amp? 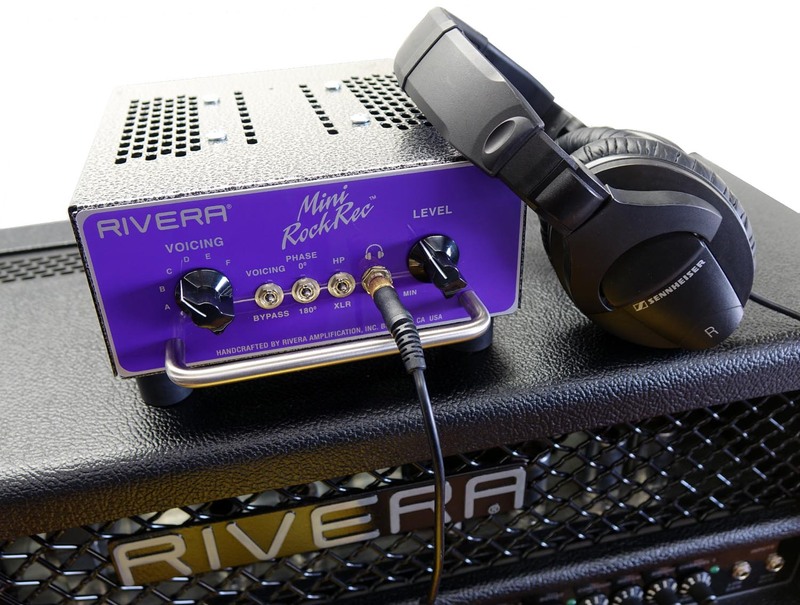 The Rivera® Mini RockRec™ recording features a Headphone output for late night jamming with your favorite tube amp. 6 sought after voicings including Voicing bypass. Phase switch to ensure proper phase matching when combining direct with miked speaker. Track one, then quickly double with different voicing for huge tone! 3 outs that can be used simultaneously-XLR balanced out, 1/4 unbalanced out and no EQ line out. 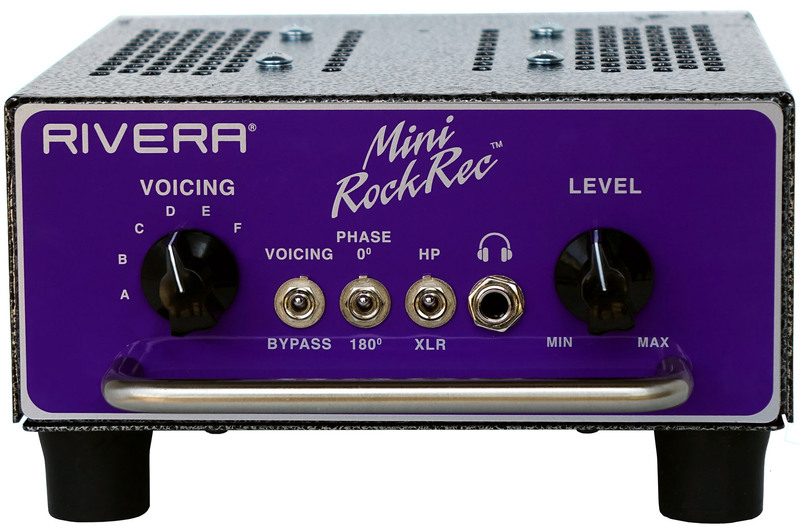 This allows you to track the Rivera® Mini RockRec™ Voicing and or use the no EQ line out to send to your cabinet emulating software. 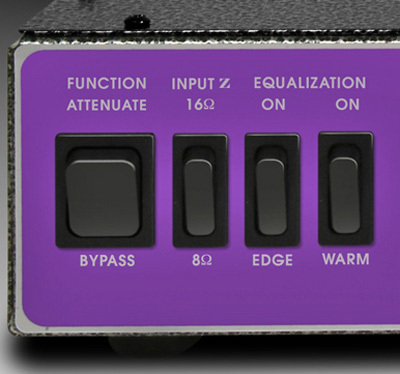 -Speaker cab simulator and load box with 4/8/16 ohm switch. 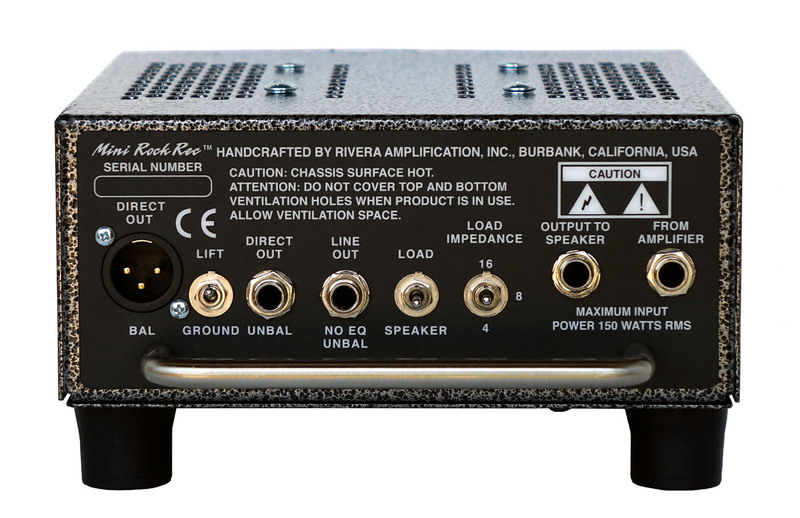 -Provide a safe load for your guitar or bass amplifier rated up to 300Watts (4 or 16 ohm must be selected otherwise 150watts at 8 ohms). -6 voicings to choose from. -3 outs which can be run simultaneously which include Direct XLR balanced and ¼” unbalanced out and line Out (no EQ) unbalanced out. -Headphone out for late night jamming or real time no latency monitoring. 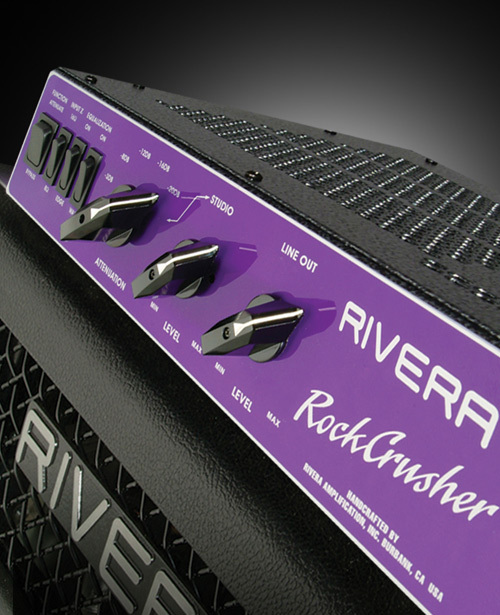 The Rivera® Rockcrusher™ series has already been road proven and on tour with many giant professional acts including Rush, Foo Fighters, Heart, Deftones, Bryan Adams, Slipknot, Megadeth, Children of Bodom, Neil Diamond, Journey and more while providing maximum reliability and great tone.